The film, starring Sara Ali Khan and Sushant Singh Rajput, is scheduled to hit the screens on 7 December. 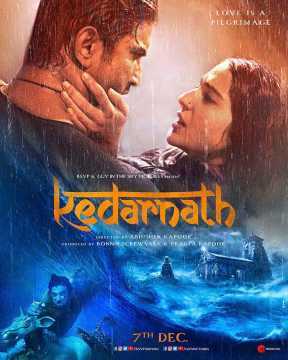 The Uttarakhand high court today refused to stay the release of the Hindi film Kedarnath starring Sara Ali Khan and Sushant Singh Rajput. Swami Darshan Bharti of Garhwal had demanded that the film be banned. The high court said Bharti should go to the district magistrate of Rudraprayag with his complaint. 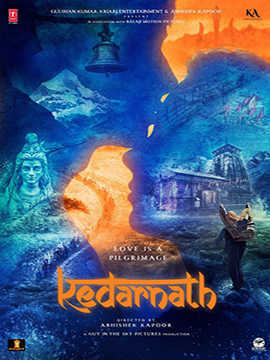 Chief justice Ramesh Ranganathan was told the film should be banned as it hurt those who were affected by the 2013 flash floods that ravaged Kedarnath and also hurts Hindu sentiments. 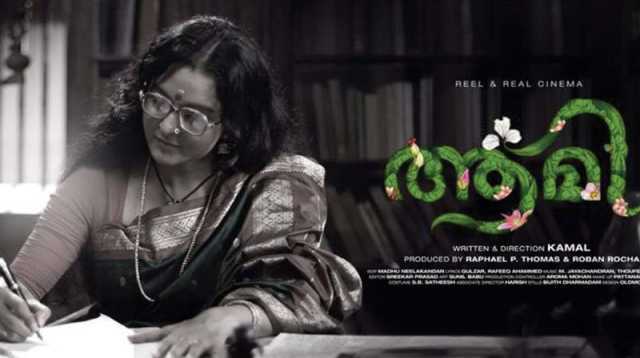 The petitioner pleaded that the film promotes 'love jihad', a term coined by right-wing extremist Hindu groups for marriages between Muslim men and Hindu women. Keeping in view the objections, the state government formed a committee headed by tourism minister Satpal Maharaj and including home secretary Nitesh Kumar Jha, director general of police Anit Ratoori and tourism secretary Dilip Jawalkar. 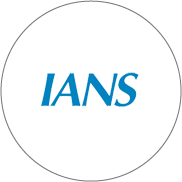 The committee has been asked to go through all aspects and submit a detailed report to the state government, after which a final decision on the film's release in Uttarakhand would be taken, an official told the IANS news agency. The film will be released nationwide tomorrow.